This article on Google documents fake Lalique auctions on E-bay. 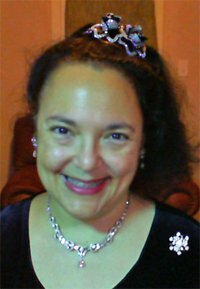 Beginning collectors, please remember: Lalique, LC Tiffany, Faberge and other great jewelers transformed jewelry with ideas: metamorphosis, symbolism, nature, modernism — the same ideas, which were inspiring Rodin, Redon, Rimbaud, and artists all across the Western World. Japonisme came from welding Edo Japanese art and European philosophy together. That means a piece made by a visionary’s own hands is unique because it could have never been imagined before. 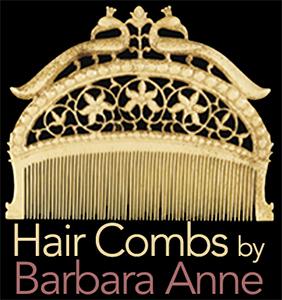 It’s a very different article than combs of a type, such as the two-pronged Victorian hair comb, tortoiseshell back comb, or diamond opera comb. They are beautiful, too. Tiffany & Co. and Cartier produced exquisite representations of popular fashion. They are valid collector’s items, but they weren’t new. They make you admire, not think. Here are the fakes. The article said someone paid $2000 for one of them. And here is the real master. 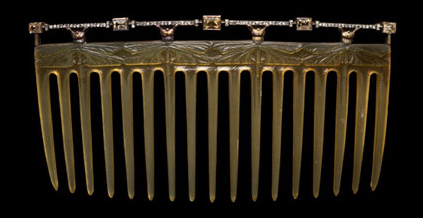 This Lalique comb with butterflies carved on tortoiseshell has 18K-gold beetles holding up a banister of citrines and diamonds. 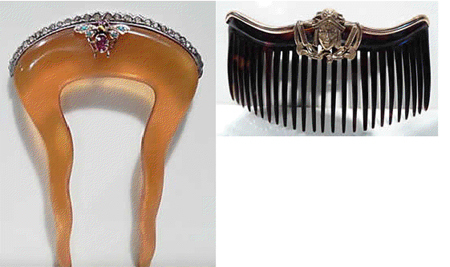 It is hinged to a horn comb and sold for $21,800 at Sothebys in 2009. 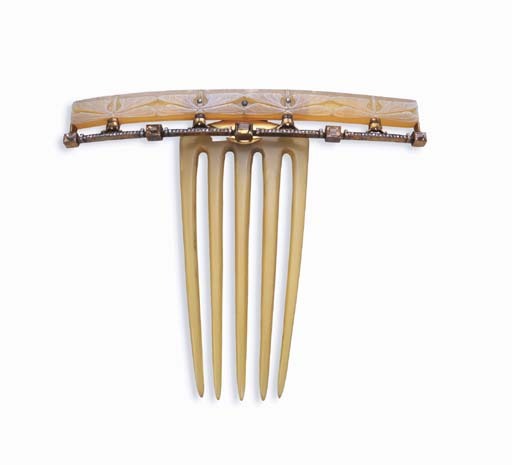 Here is a similar design on a horn back comb, except Lalique chose dragonflies, so he could drop their tails over the comb’s tines. The Google article link isn’t working for me. Any suggestions? You may try the Lalique blog, from which the article came. Hope this works! Great, thanks, the Lalique direct link works!